Fasting confession: Erica and I got into a heated argument on Sunday night. We both were not seeing the other perspective. It took a good hour to work through the situation and come to reconciliation. The peace at the end was sweet and sincere. However, the pre-peace atmosphere was quite rough. Jesus was tempted during his wilderness/fasting experience in Matthew chapter 4. However, Jesus was perfect in the test. He flawlessly quoted scripture to ward off the devil’s deception. In February, our sermon series will be diving into this specific topic of temptation. Look over that chapter if you get a chance. It will be a powerful study on the three types of temptation. When we consider how we are tempted today, our temptation generally goes back to one of the same three that Jesus faced. Temptation to satisfy our Appetite, Acceptance, and Ambition. How is your fast going? The church-wide fast will conclude Saturday night. Sunday, will be quite special. Come expecting a great day. Welcome to Day 3. I want to encourage those of you who missed Sunday’s service or haven’t started a fast and prayer schedule to… JUMP IN with us. It is not too late. 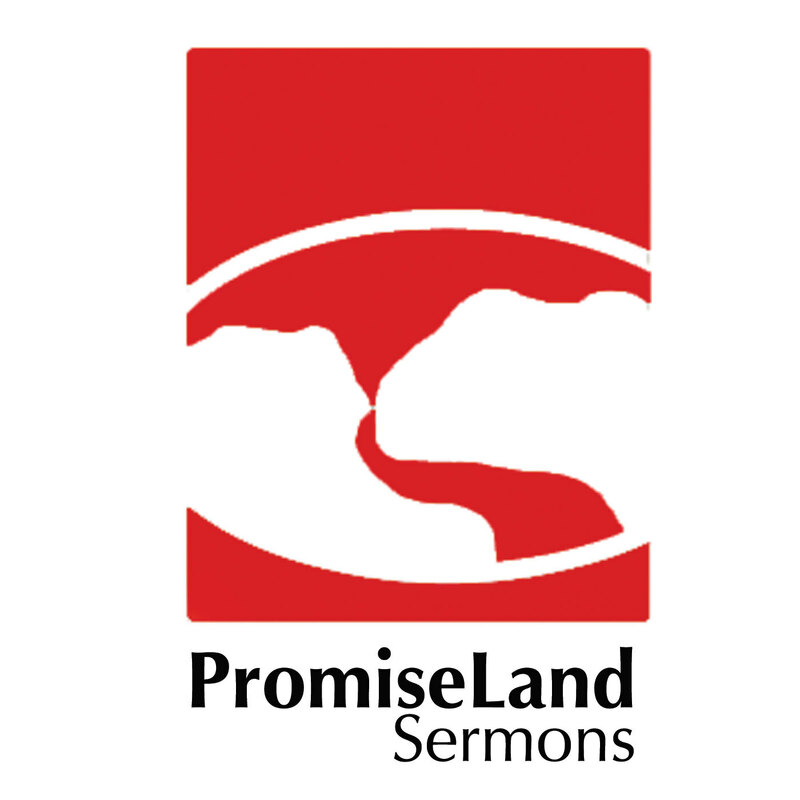 You can view the service by clicking on this link. 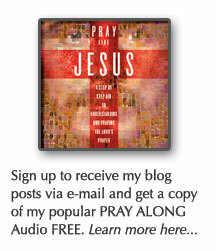 We are separating ourselves from our normal routine and listening more intently to God’s voice. We are distracted with all the clutter and activity of our normal live. During the next 3 weeks, we want to intentionally focus on God with targeted prayer and fasting. Reading scripture is also crucial to feeding your spirit. Yesterday and today, my mind has been captivated by the process. I am constantly thinking about my physical needs. What I can eat, what I can’t. What I want to eat, what I can’t. Hunger. Frustration. Pain. The physical is difficult, however, it is not near as difficult as the mental struggle. To me, the psychological struggle is much more difficult than the physical one. This struggle is what it is all about. Don’t be worried if you don’t feel real spiritual yet. That will come. Just fast and pray. God will show up. Don’t doubt it. This morning, I gathered with the church staff and we prayed for about 40 minutes. Then, we went over our homework sheet from Sunday. It was so good to discuss each other’s strengths and weaknesses. I hope that some of you have filled out the paper and get a chance to discuss with someone this week. It is so good to have that type of transparent conversation. We talked about our 1s, 3s, and 5s. Ouch. The 5s. We also talked about how we think our perspective will change in 3 weeks. We will probably answer the worksheet much differently at the end of this fast. Ironically, I think we will change some of the 1s to 3s. We don’t truly understand how screwed up we are just yet. After, getting closer to God, you realize that some of the areas you thought were ok, were really not so good after all. Didn’t get the worksheet? Click here for it. 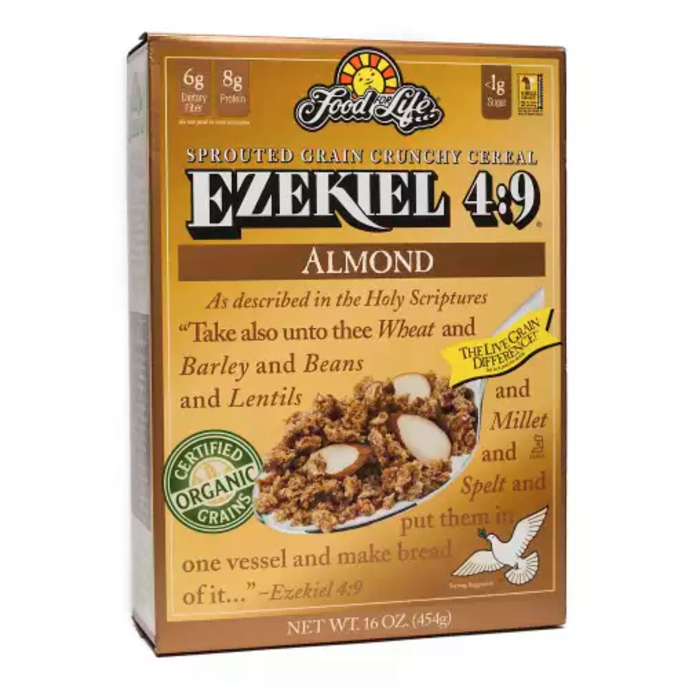 For breakfast today, Erica and I ate Ezekiel 49 Cereal with Almond Milk. Not too bad. For lunch some of us went to Jason’s Deli for soup and salad (no free ice cream today). Drinking more water today! Yay!